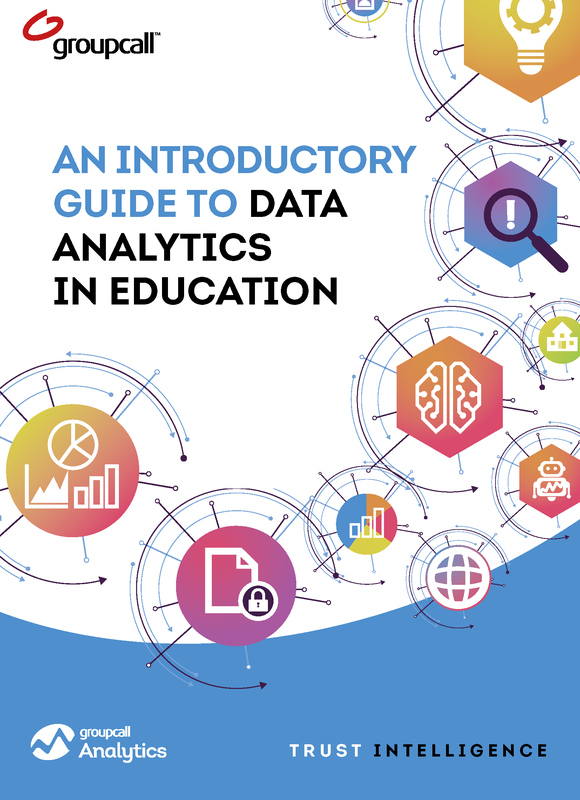 A straightforward and informative introduction to analytics in education and how it can help your school or trust make better data-driven decisions. 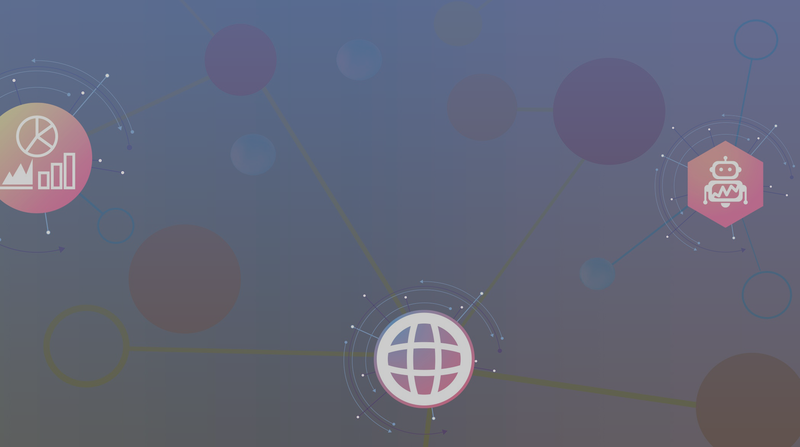 A clear and concise look at the current data analytics landscape and its importance for organisations across all industries. 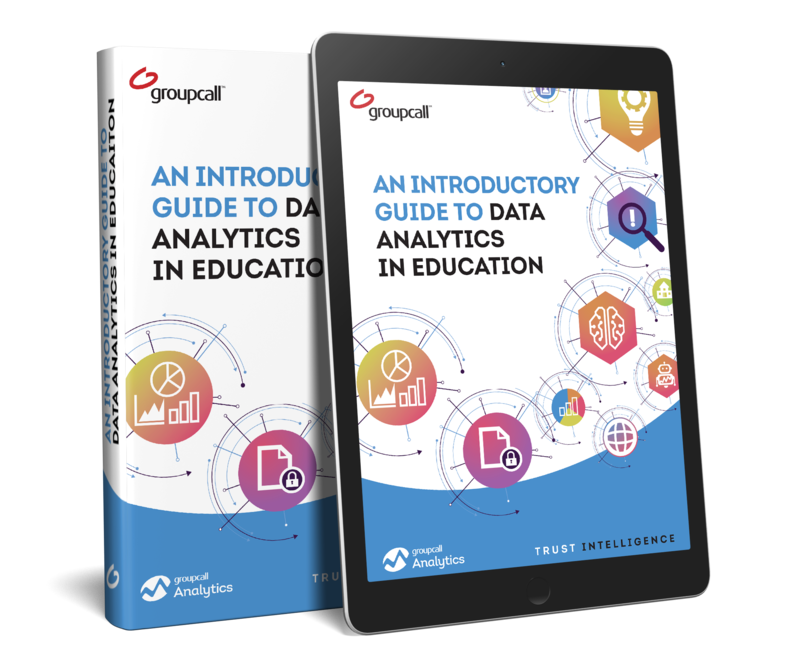 All the need-to-know terminology concerning data analytics, including artificial intelligence and machine learning. 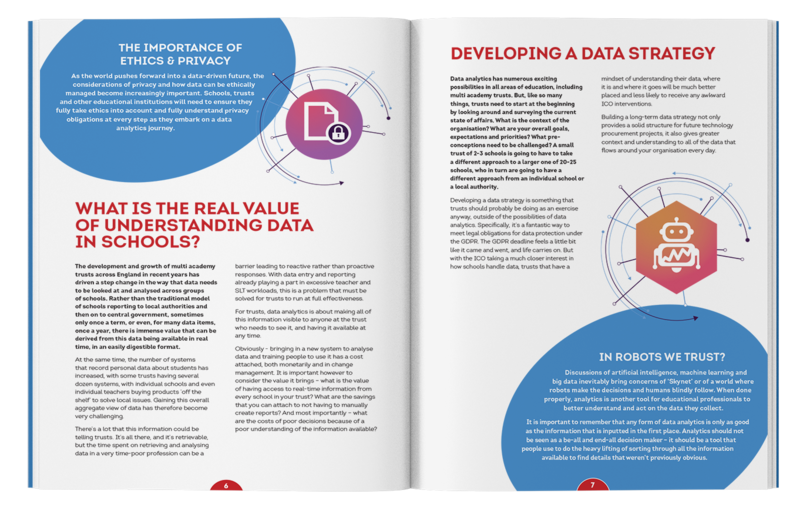 Why is important for schools and trusts to develop a data strategy and what senior leadership teams can better understand through analytics. "Schools and trusts are successful or not on their decisions and you can’t make good decisions without good information. That’s what having access to data can do..."
If you are having issues downloading this eBook, such as the above form not displaying, please email us at enquiries@groupcall.com and we'll do our best to help.